Set in nineteenth-century New Orleans, the story depicts the gens de couleur libre, or the Free People of Colour, a dazzling yet damned class caught between the world of white privilege and black oppression. Susan Sarandon and Christopher Reeve presenting Louis Gossett, Jr. with the Best Supporting Actor Oscar® for his performance in “An Officer and a Gentleman” at the 55th Academy Awards® in 1983. 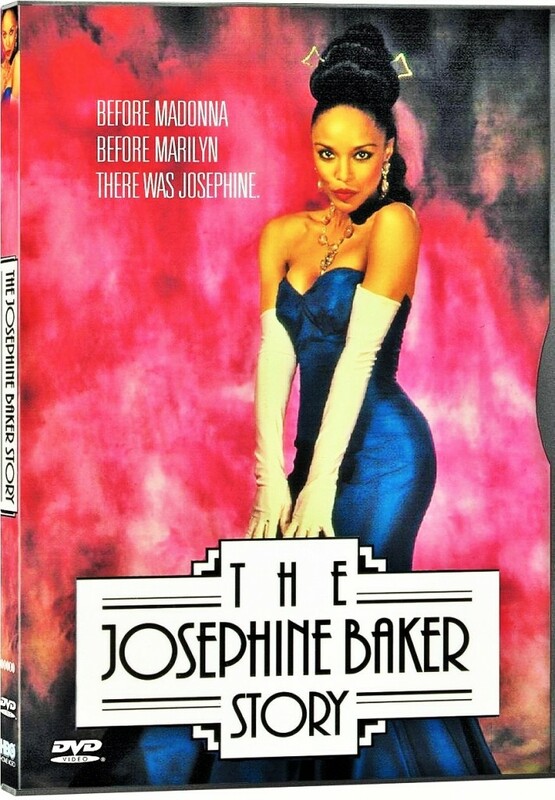 Lou Gossett Jr. wins Best Supporting Actor in a Series, Mini-Series, or TV Motion Picture for his role in “The Josephine Baker Story.” Thanks to Bob Cooper, Brian Gibson, Lynn Whitfield, and the foreign press. Classic groundbreaking 1967 movie about an interracial couple and the white parents’ reaction upon meeting the black boyfriend for the first time. The movie stars three of the greatest actors in American cinema: Katherine Hepburn, Spencer Tracy and Sidney Poitier. Anne Bancroft presenting Sidney Poitier the Oscar® for Best Actor for his performance in “Lilies of the Field” at the 36th Academy Awards® in 1964. Introduced by Jack Lemmon. Reese Witherspoon presenting the Best Actor Oscar® to Forest Whitaker for his performance in “The Last King of Scotland” -the 79th Annual Academy Awards® in 2007. Cuba Gooding Jr. winning an Oscar – Best Supporting Actor, Jerry Maguire – 69th Annual Academy Awards®. Seth Green and Claudia Schiffer present the Best Actress in a Mini Series or TV Movie award to Halle Berry for her role in “Introducing Dorothy Dandridge.” She dedicates the award to Dorothy Dandridge and thanks the Hollywood Foreign Press Association, HBO, the producers, her mother, and many others.